Move in - low maintenance, and easy care. If those are priorities for your list, look no further. 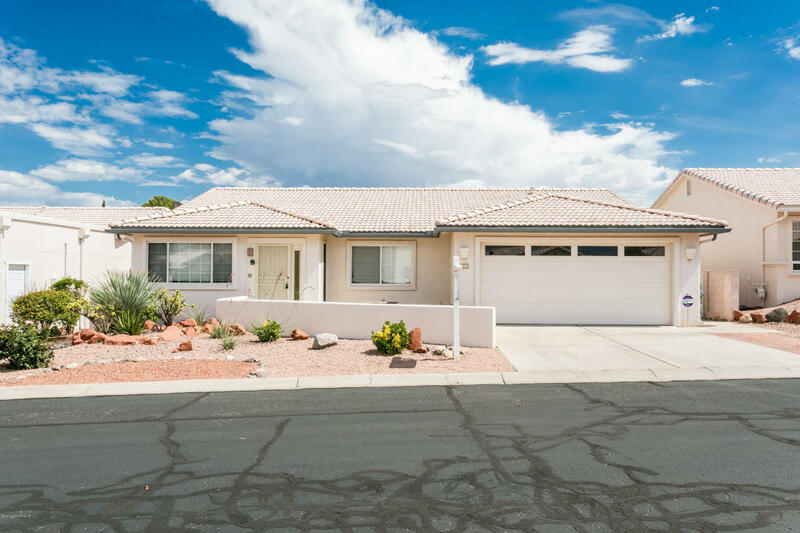 Silver Springs is a beautiful neighborhood centrally located in Cottonwood close to shopping, the hospital, Rec Center and Old town Cottonwood.This fantastic home is one of the largest in the subdivision with an open floor plan, plenty of morning light. It's perfect for entertaining with large kitchen and great room that flows into a family room. The outdoor space is low maintenance with areas for flowers or small gardening if you choose. The master bedroom is large with large garden tub. The tile and wood floors are throughout the home for an easy keep. Recently reduced and ready to go.